Safe Cover protects from direct soda & beverage can contact. Protects from wasps, bees and flies to enter soda & beverage cans. Simply clip-on and enjoy your canned beverage. Available in five colors. 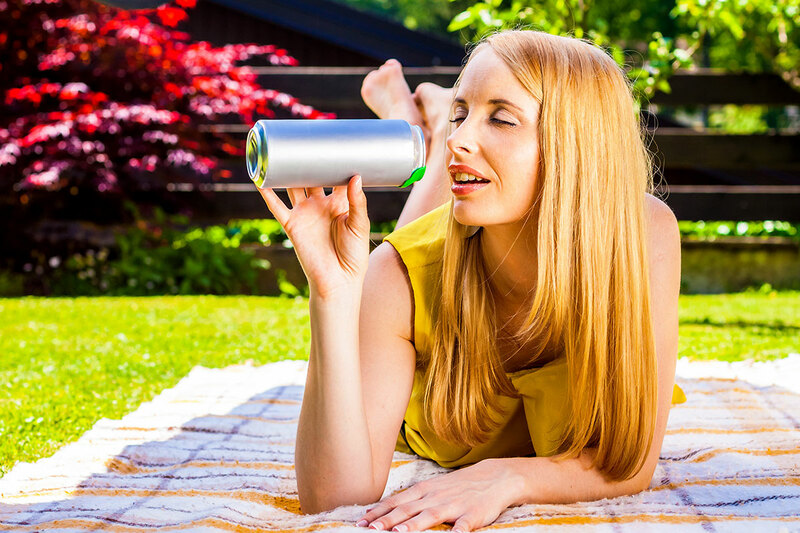 SAFE COVER is a unique patented lid for safe and hygienic drinking from beverage cans. 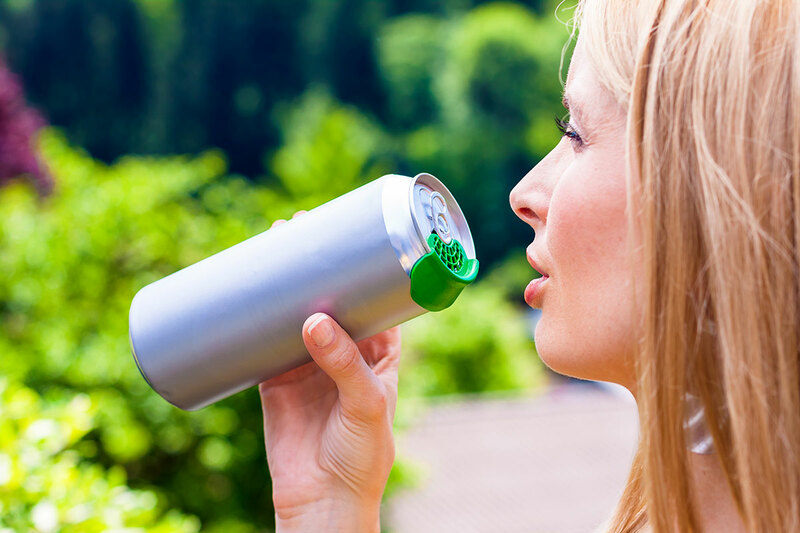 Hygienic drinking - No more contact with aluminum can. You can easily distinguish your can from others. No more wasps - Prevents wasps, bees and other insects from entering opened beverage can. 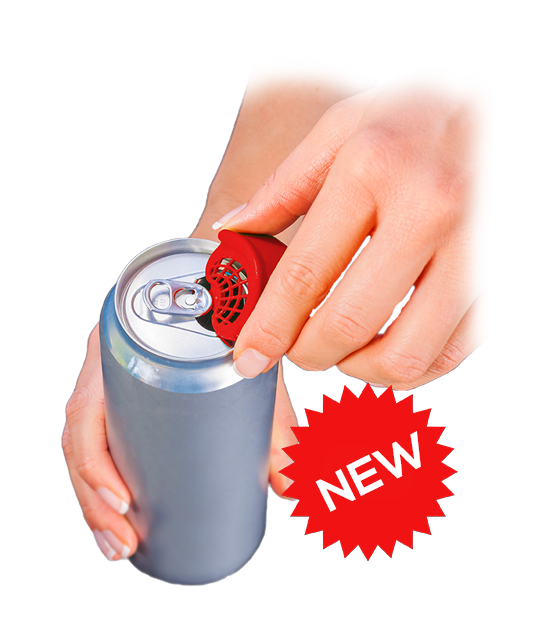 No more cuts - Prevents cuts on sharp opening edges of beverage cans. 5 colors - Easily distinguish your can from others, just by color. Just 3-easy steps and your beverage can will be safer and protected. 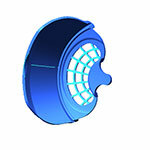 2 - Insert Safe Cover into opening (nose down) and push down against the edge of a can until the CLICK sound is heard. Your Safe Cover is installed. 3 - Enjoy your beverage (drink responsible). Available now at various online stores and classic retailers. Want to sell Safe Cover products? Contact us today. During development and testing of Safe Cover products all energy was focused towards users experience. If user of a Safe Cover products will be satisfied using them, he will return over and over again. Of course, this all cannot be done without you, dear customers. Your comments, praise and critics are conscientiously recorded so in future, we will be able to create even better products. 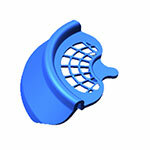 SAFE COVER is manufactured in PE plastic, used exclusively in food industry. Your SAFE COVER can be washed in dishwasher and re-used. 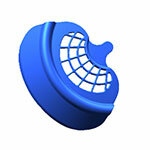 SAFE COVER products are IP protected in almost entire world. The can is the most recycled drinks package in the world. World production of cans in 2012 is 277 billions. 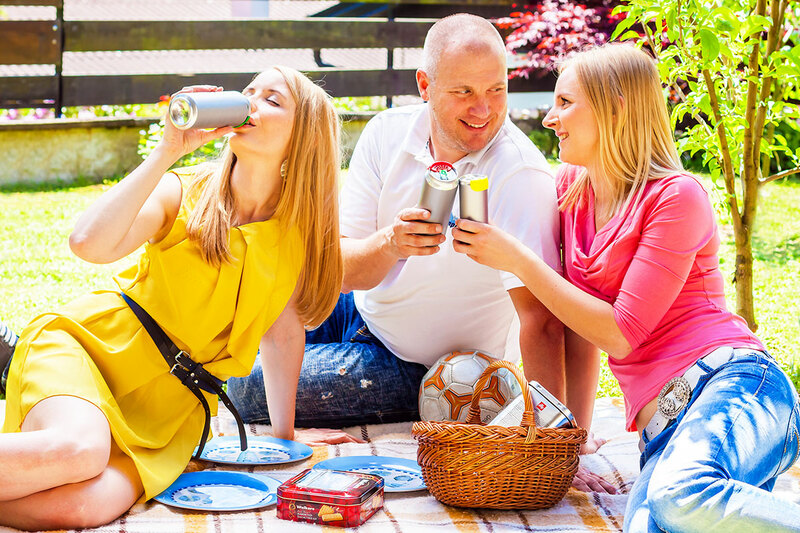 Sales of beverage can in Europe reports growth for 3,7% yearly. Beverage cans are completely recycled without any loss of quality. Cans chill quickly and feel extra-fresh to the touch. Cans are very popular because of a chilled feeling when holding them. 72% of drink cans are recycled across Europe. 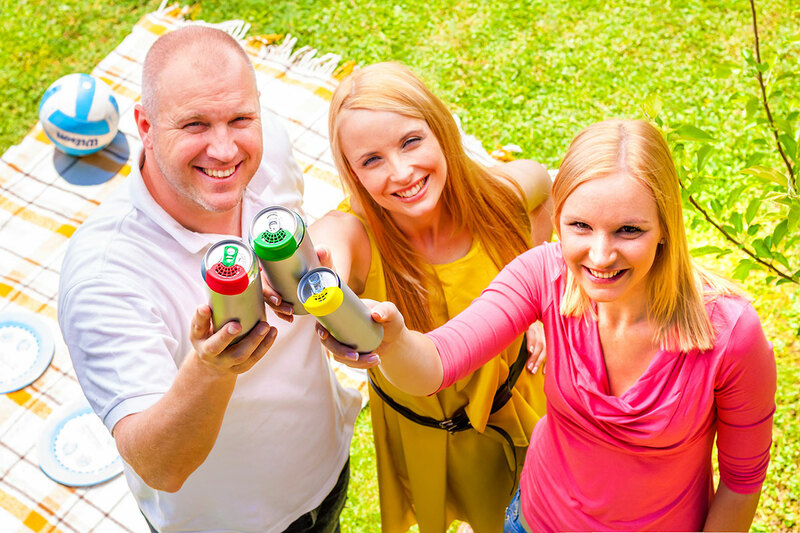 Cans are light-proof and hermetically sealed, providing ultimate protection and freshness. Recycling every can reduces CO2 emission by up to 95%. Cans offer the longest shelf-life of all drink packages. ©2016 Safe Cover. All rights reserved.